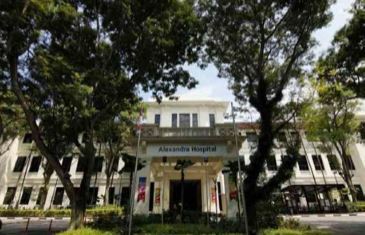 Sitting on a 110,000 m2 (1,184,000 ft2) plot of land in Queenstown, Singapore, Alexandra Hospital’s colonial style buildings were constructed in the late 1930s. The gardens that surround the hospital include 500 plant species and over 100 butterfly species. Members of nature societies have used the hospital gardens as a study ground. The facility initially served as the principal hospital for the British in the Far East and was once known as the British Military Hospital before Singapore’s independence. Brigham and Women's Hospital (BWH) is an international leader in virtually every area of medicine, pioneering breakthroughs that have improved lives around the world. 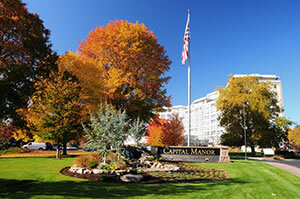 One of Oregon's premier accredited continuing care retirement communities, Capital Manor has been in operation since 1963. 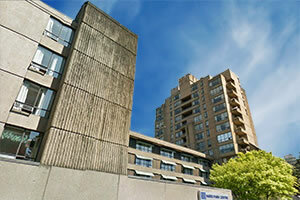 From fully independent homes and apartments to residential care services, Capital Manor has over 430 residents. 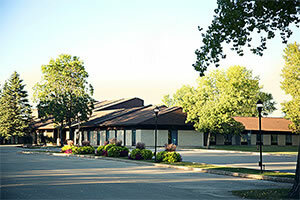 Guttenberg Municipal Hospital is located on the Mississippi River and has been providing a full range of inpatient and outpatient medical services as well as many community services since 1961. Haro Park Centre is a thirty-five year old extended health care facility with over 60 independent and assisted living apartments. 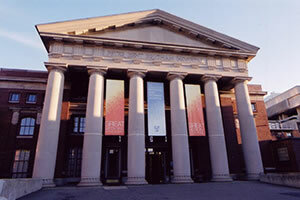 Medical, nursing, and dental services are provided along with music, art, and horticultural opportunities. 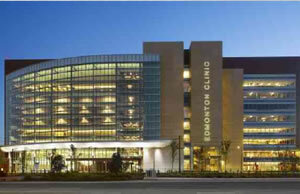 The Kaye Edmonton Clinic opened its doors in 2012, where Serv-All Mechanical Services installed numerous Reliable Controls systems and service solutions. This nine-storey, 62,245 m2 clinic provides a range of 80 outpatient healthcare services and streamlines access to multiple diverse services and specialists. 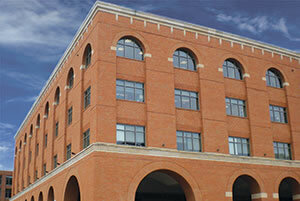 The Kaye clinic provides ambulatory care to more than one million patients every year. 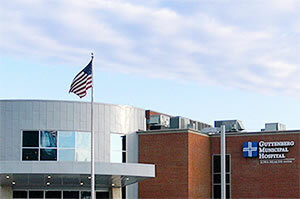 The Tuelon/Hunter Memorial Hospital is a healthcare facility with 20 personal home care beds and 16 hospital beds with an emergency room and operating room. Conceived by over thirty ophthalmologists representing more than ten practices, the five-storey Eye Center located in downtown Columbus' Arena District is a regional destination for comprehensive eye care. 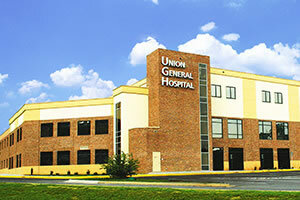 Originally opened in 1959 as a small outpatient clinic, Union General Hospital has evolved into a 160,000 square-foot health care facility. Located in northern Georgia, the facility recently completed a $34- million, 80,000 square foot expansion and renovation of existing structures. 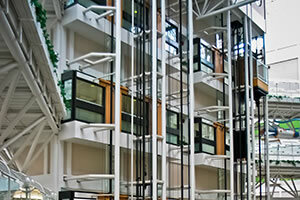 A multi-structure trauma centre, the Walter C. MacKenzie Health Science Centre is one of Canada's leading health sciences centres, providing a comprehensive range of diagnostic and treatment services.